A HUGE thank you to our amazing committee, comedians, venue, and events team for this spectacular and hilarious evening! We are so grateful for the attention you’ve brought to War Child USA and INARA. 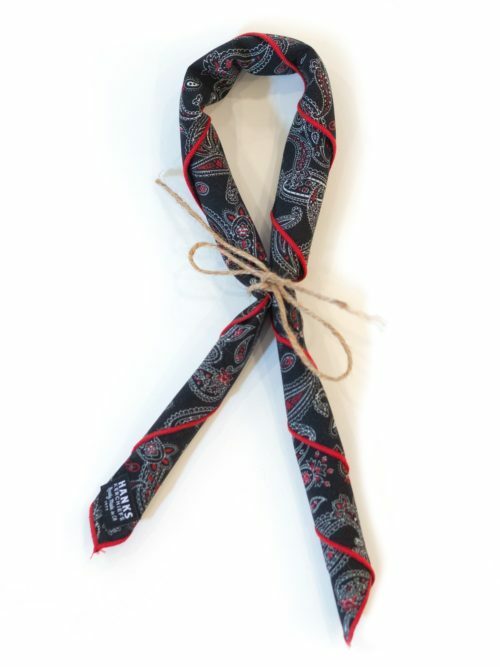 Helping kids and families whose lives have been devastated by war. 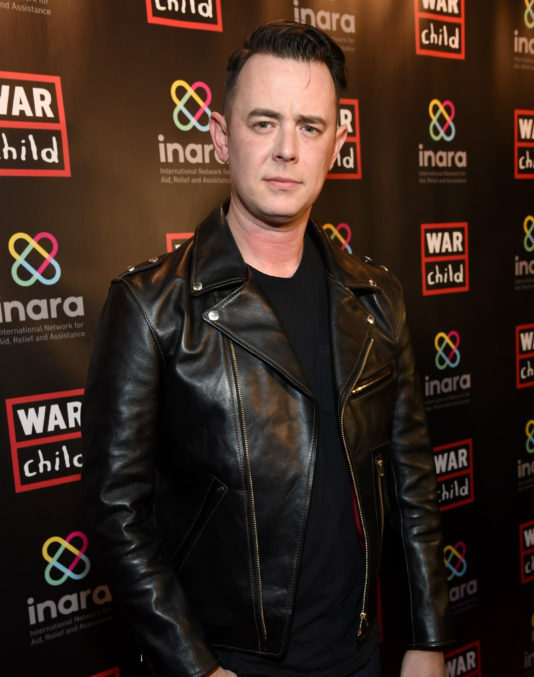 Actor Colin Hanks’ handkerchief company, Hanks Kerchiefs, is donating a percentage of proceeds from their handkerchiefs to two charities, War Child and INARA. 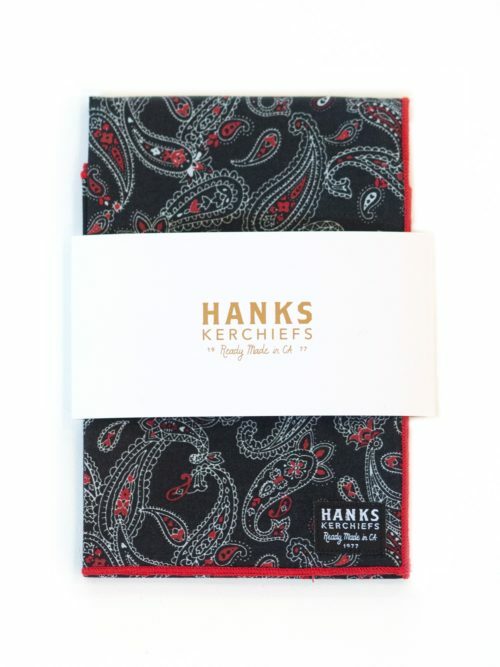 Hanks Kerchiefs teamed up with both charities for the Good for a Laugh benefit on March 1 at the Largo at the Coronet in Los Angeles. The evening had an auction to help raise funds for both charities. 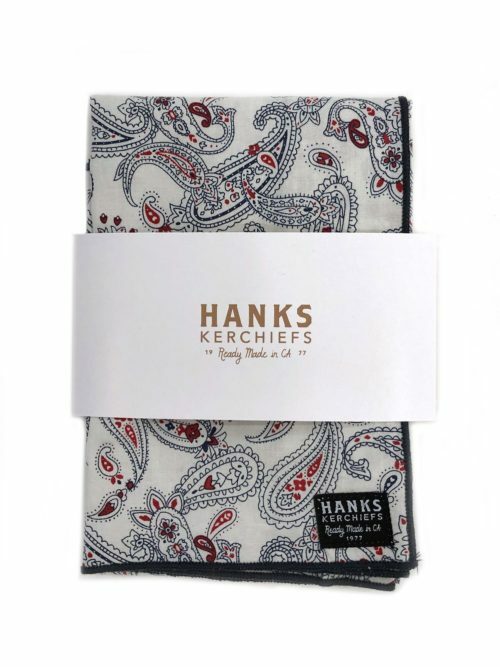 Hanks Kerchiefs auctioned off the naming rights to two of their new designs – the Aurora Kerchief and the Cheng Kerchief. 100% of proceeds from these two designs will be shared between War Child and INARA. 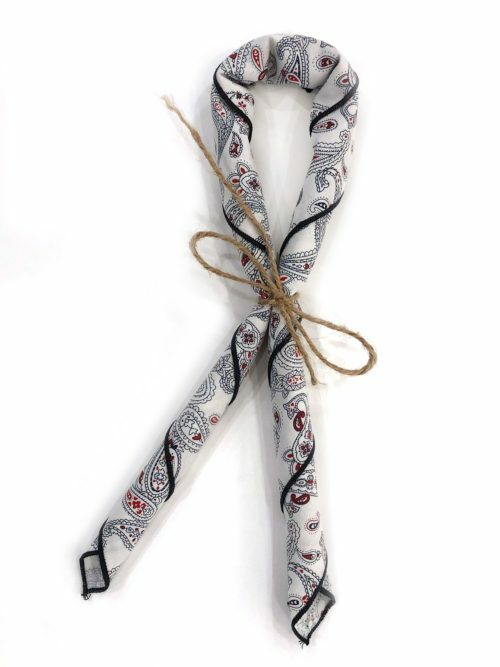 The company will also be donating a percentage of their proceeds between January and March to the two organizations. 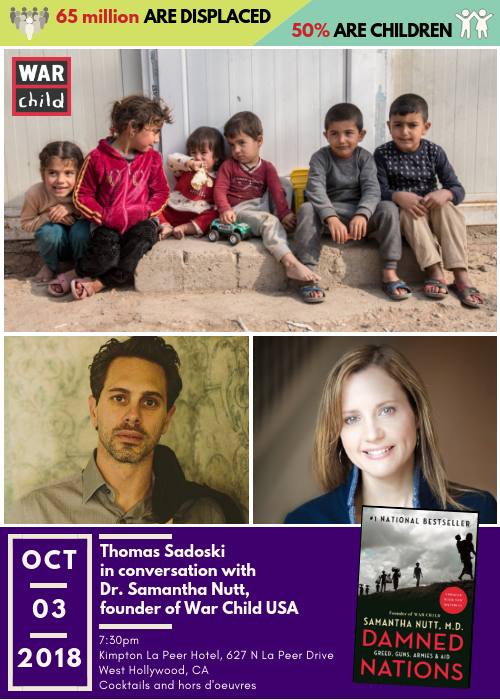 Amanda Seyfried and Thomas Sadoski invite you to…. This high-profile, exclusive and intimate event will host 280 guests from the entertainment, corporate and philanthropic communities at the famed Largo at the Coronet in West Hollywood. An all-star hilarious lineup, VIP tickets, and an exclusive after show party for top-tier sponsors. Headlined by SARAH SILVERMAN, a two-time Emmy Award winner and one of the most versatile talents in entertainment, with credits including that of actress, creator, writer, executive producer, comedian, and author. 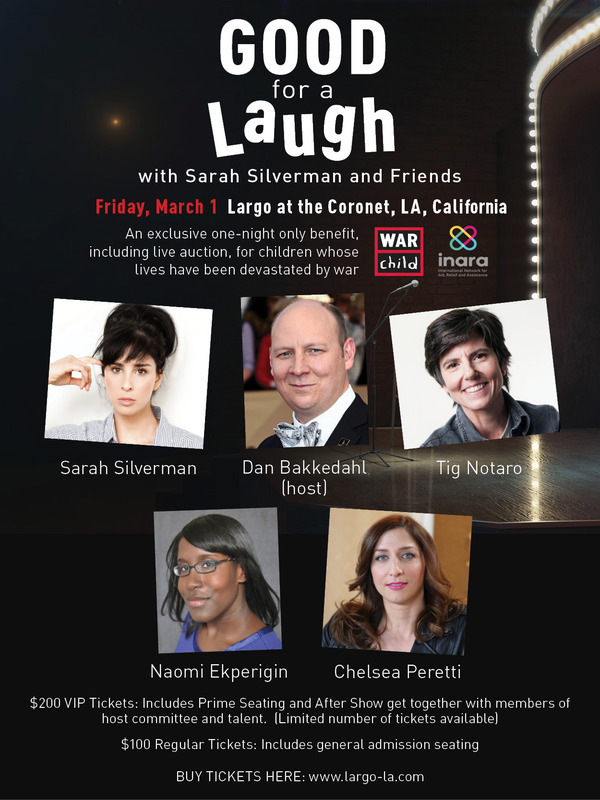 Sarah will be joined by acclaimed stand-up comic, writer, radio contributor & actress Tig Notaro; stand-up comedian, actress & writer Chelsea Peretti; Australian stand-up comedian, political commentator, TV host & writer Jim Jefferies; and actor, stand-up comedian & writer Naomi Ekperigin. Actor and improvisational comedian Dan Bakkedahl is best known for his roles in Life in Pieces, Veep and Legit.  All proceeds will benefit War Child USA and INARA, two non profits supporting children whose lives have been devastated by war.